Paying Bills through JazzCash Mobile Account is simple and easy! All you need to do is follow simple steps to pay your Bills. 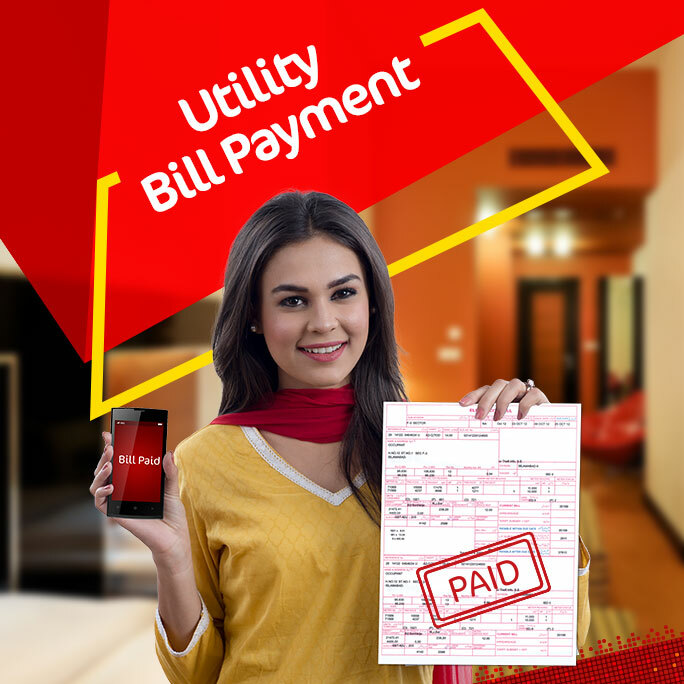 You can pay all your Utility Bills such as Electricity, Gas, Telephone or Water bills through JazzCash Mobile Account. You can also pay your bills through JazzCash Agent. First 3 Bill Payments through JazzCash Mobile Account are free every month after which you will be charged Rs. 20 per bill.